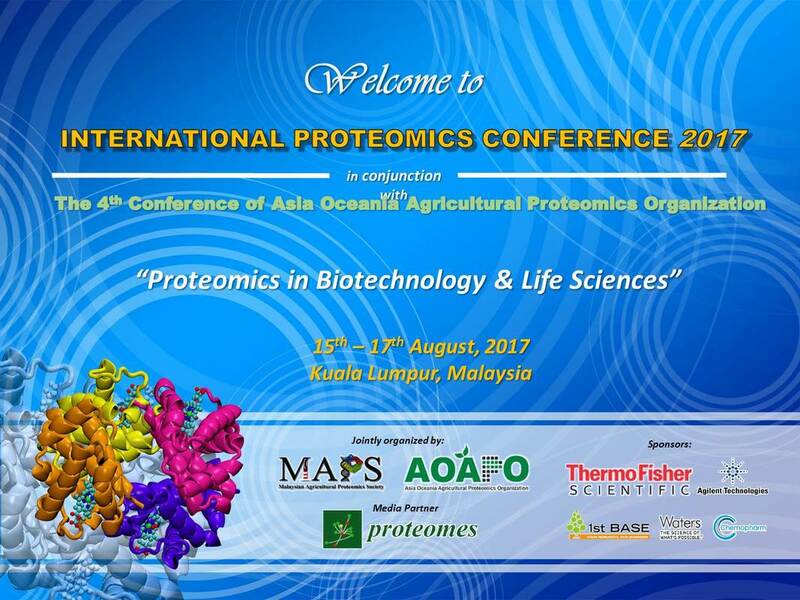 We look forward to the upcoming Proteomics Conference in Jinan, China in 2018! ​Thanks to all who attended and our valued sponsors for making this event a great success! 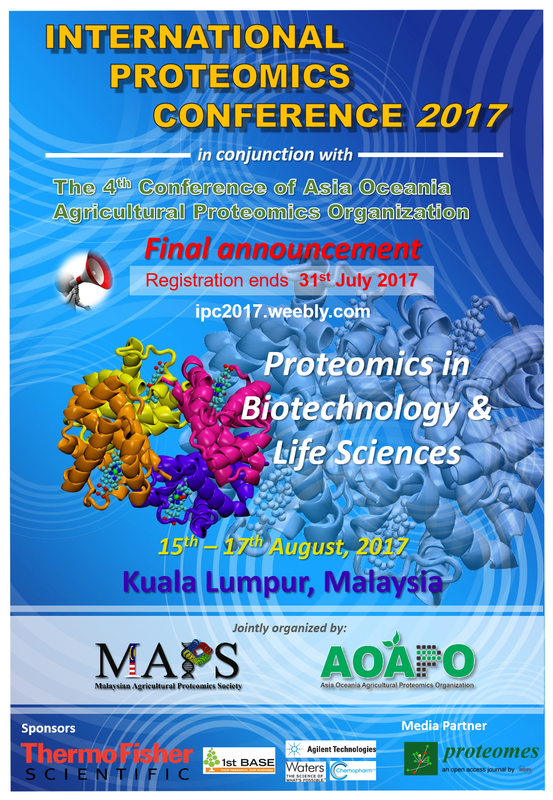 Opportunity to publish full papers with 15% discount for a special issue in ESCI-indexed Proteomes. 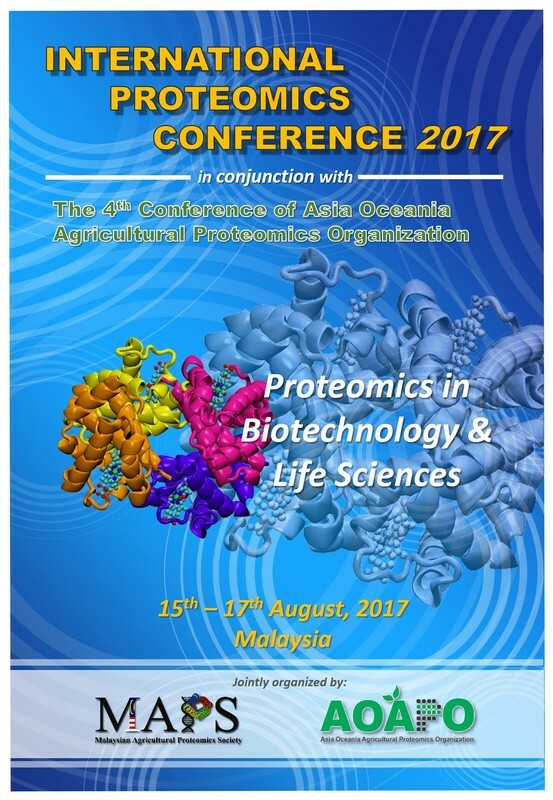 "Best Poster Award" and "Best Oral Presenter Award" have the privilege of publishing a feature paper free of charge.